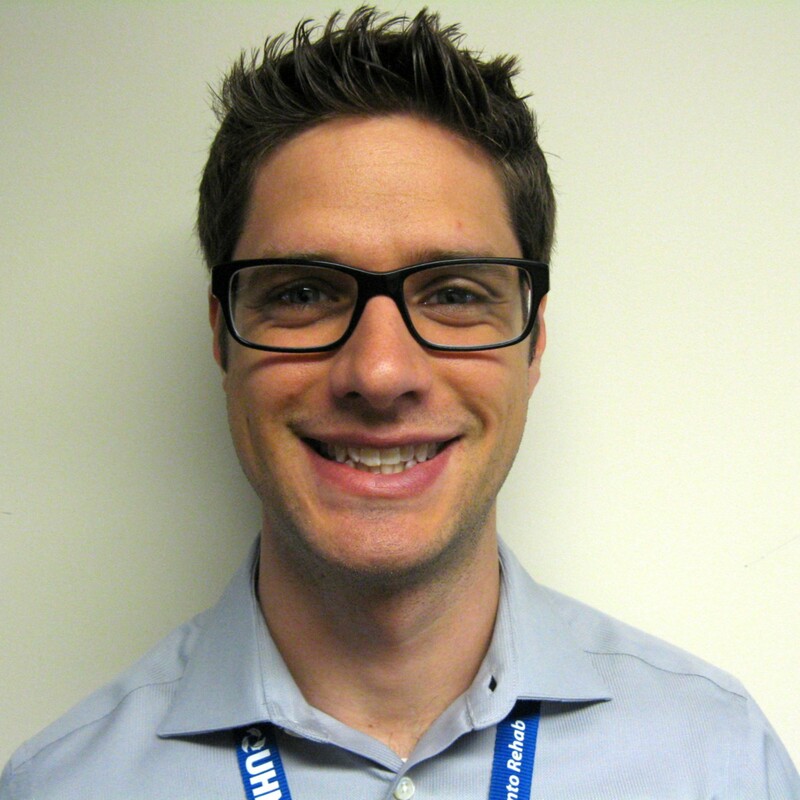 Erik Prout joined the Home and Community Team as a Research Analyst in June 2015. He received a HBSc in Human Kinetics and MSc in Human Health and Nutritional Sciences from the University of Guelph. His PhD in Rehabilitation Science at the University of Toronto focused on identifying factors that prevent and enable participation in aerobic exercise early after stroke (expected completion: September 2015). He is interested in identifying new opportunities and developing innovative solutions to improve healthcare practice and policy. Erik is part of research teams that aim to: better understand the challenges that family caregivers and personal support workers encounter when providing home care; evaluate a wearable device for family caregivers and personal support workers to reduce the risk of back injury; and evaluate the feasibility and implementation of devices that prevent and reduce the severity of pressure sores.